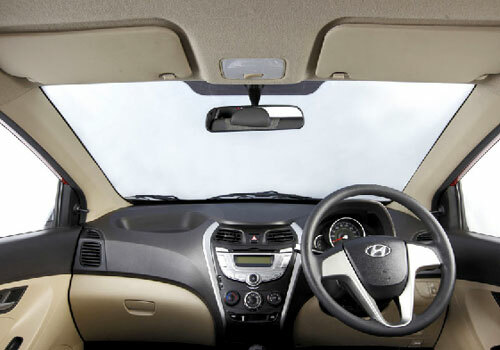 Everyone knows that Hyundai Motors India is the second largest car manufacturer in the country. However, the company experienced about 2.29% fall in the total sales of November 2012. In November 2011, the company has sold around 57,071 units of Hyundai cars, but this time around this figure came down to 55,762 units. If the figures of domestic markets are considered, Hyundai didn’t have anything major fall in the sales. About 34,751 units were sold in November 2012 as compared to 35000 units in November 2011. Sadly for Hyundai there has been a little fall in the exports as well. The exports of the firm tumbled down by 4.80% from 22071 units to 21011 units in last month sales. There are many reasons of this downfall, but of the main ones comprise of totally absurd market conditions. The inflation and high interest rates along with high petrol prices have increased the prices of the cars, which in turn made the sales go down. The diesel prices have also increased, therefore, this fall was much expected. 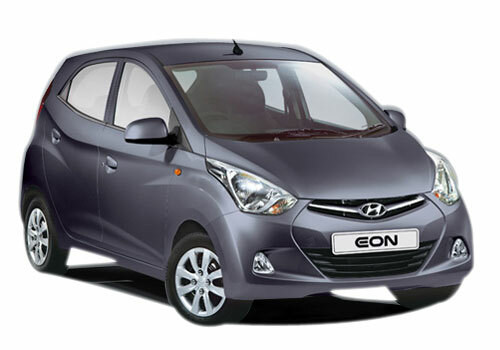 However, due to festive season, Hyundai Eon was in great demand and made it to the top for the firm. About 48650 units were sold by the company that comprised the cars like Hyundai Eon, Hyundai i10, Hyundai i20 and Hyundai Santro. On the other hand Hyundai Verna and Hyundai Accent were also sold in great numbers (6526 units). Even Santa Fe did its best and 53 units were sold in November 2012; while 20 units of Hyundai Sonata and 513 units of Hyundai Elantra were sold in last month. On the whole, the sales of Hyundai Motors India weren’t that bad in November 2012. We hope that the sales rise up more this month and make Hyundai the best one in the market. Downfall of about 2.29 per cent in sales it not much more. The company should launch the Hyundai i10 diesel which is much demanded. After launching the diesel version of i10 the company could see unexpected surge in sales..